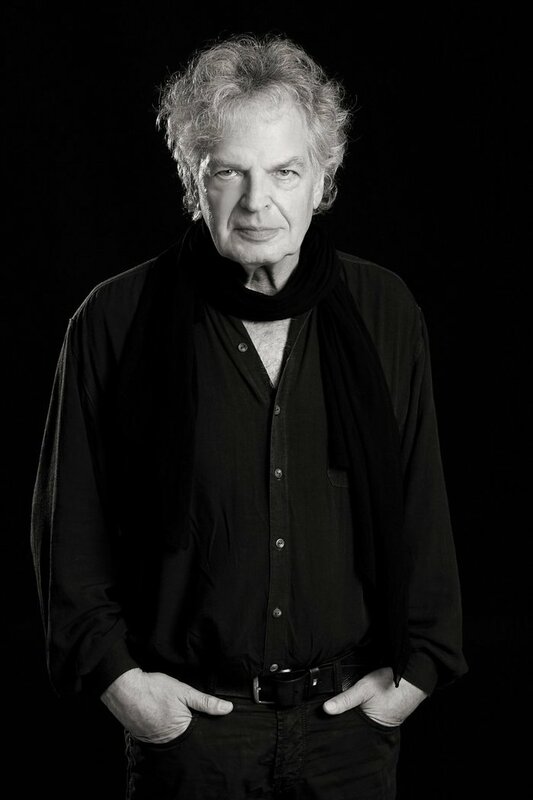 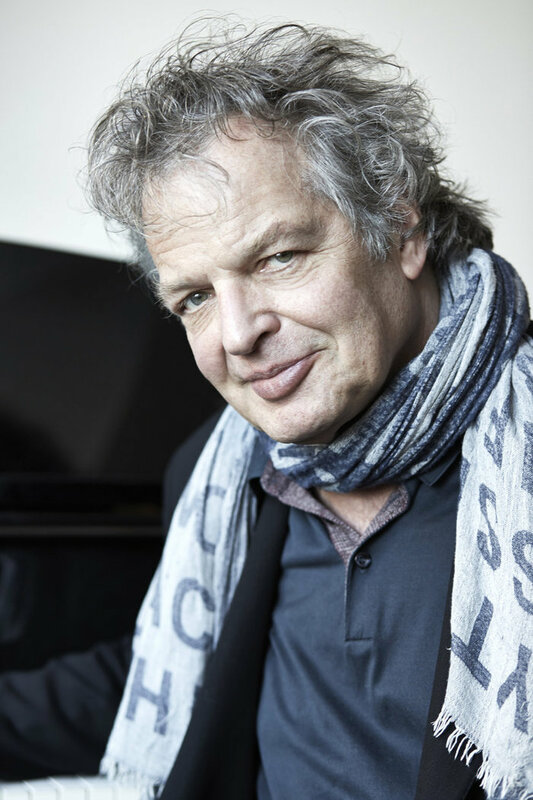 Pianist Joachim Kühn is one of the few global German jazz stars. 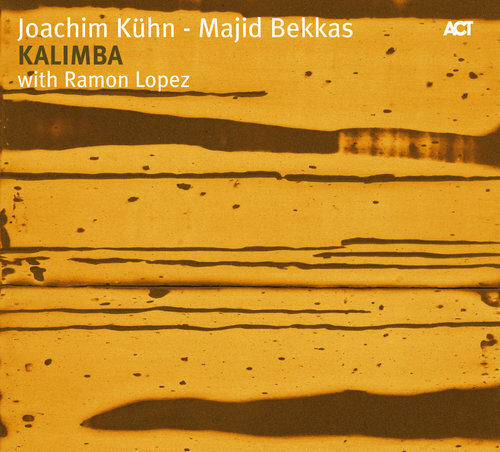 With his playing style, which transcends all categories, he has made his mark as a world-class musician, and on contemporary jazz, blazing entirely new trails. 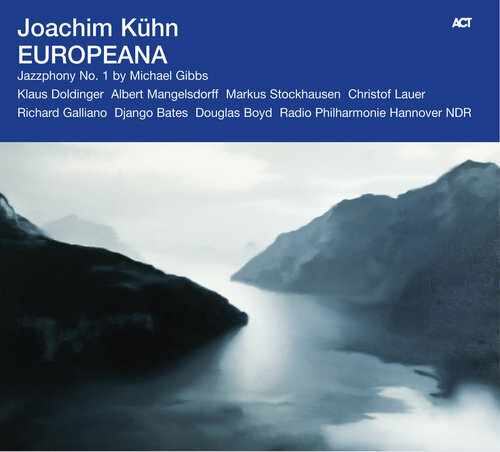 The musical cosmopolitan Kühn sees himself in the tradition of jazz, and also in a close relationship with European concert music. 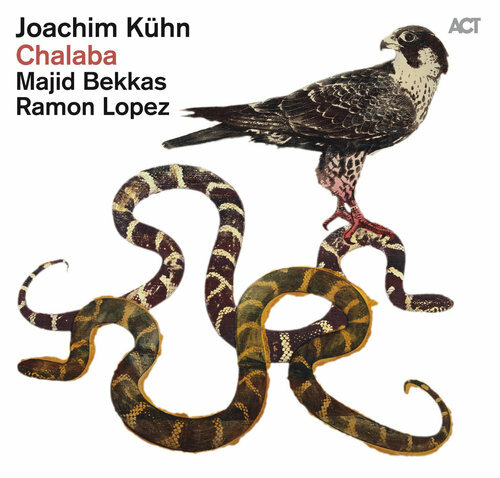 But despite all this he is committed to a contemporary sound. 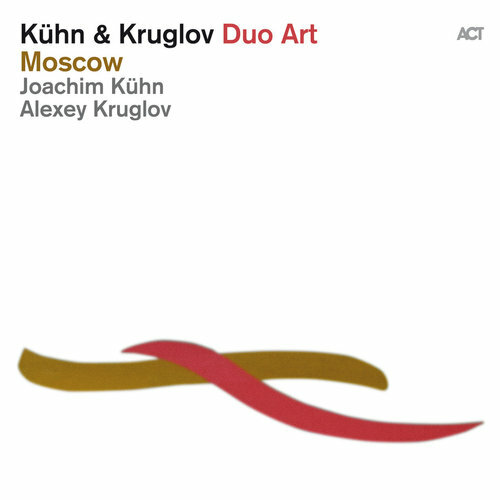 He reveals vehemence and sensitivity, masterly craftsmanship and imagination, an unmistakable touch and an unerring sense of dynamics. 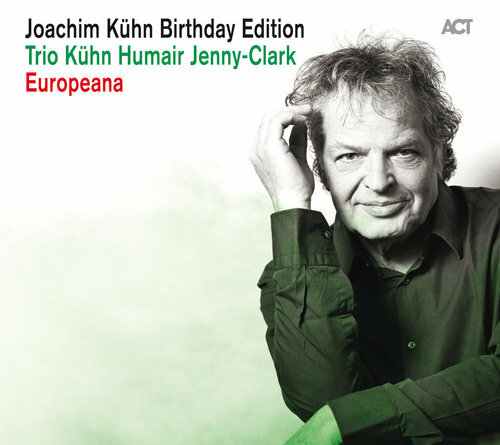 In the interplay with musical partners of many years' standing, in ever new and often unusually challenging constellations or on his own and his solo concerts, Joachim Kühn makes music an event. 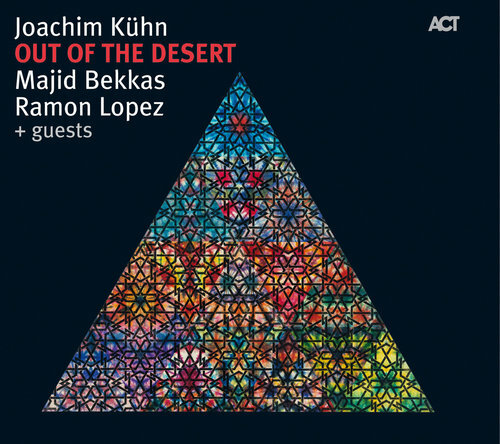 All his life Kühn has demonstrated curiosity, open-mindedness and a love of experimentation like few others. 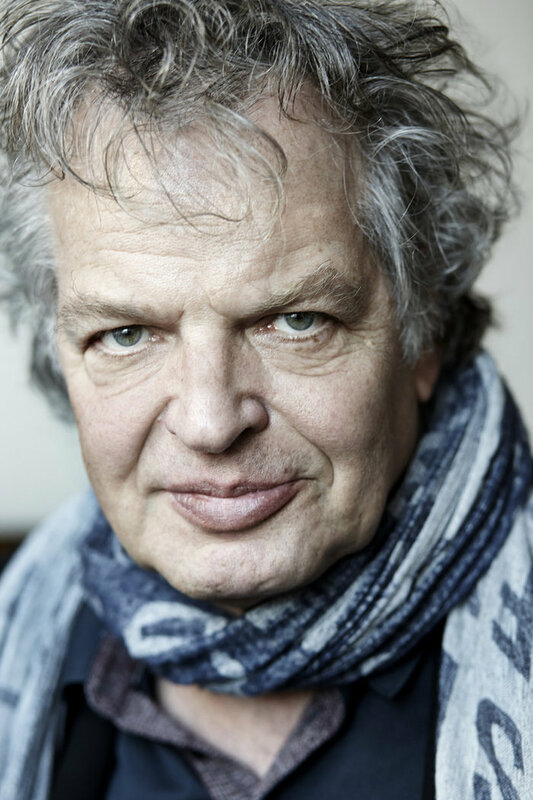 It was this intellectual flexibility that led the young East German classical pianist to jazz. 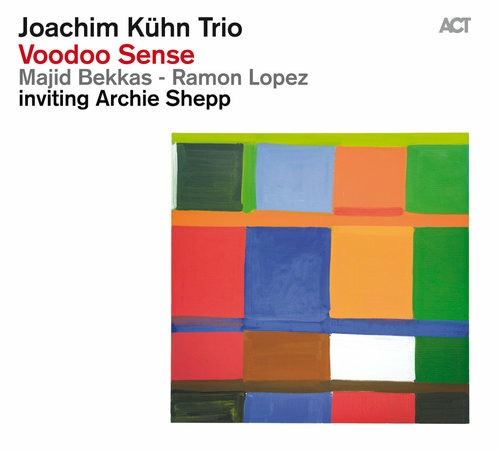 After fleeing to the West in 1966, he quickly became one of the most important representatives of the jazz avant-garde in the scenes of Paris, Los Angeles, New York and Hamburg, constantly seeking encounters with the most diverse of musicians, from Michel Portal to Ornette Coleman, Archie Shepp, Jean-François Jenny-Clark, Daniel Humair, Joe Henderson, Michael Brecker and Rabih-Abou Khalil and the Germans Heinz Sauer and Michael Wollny. 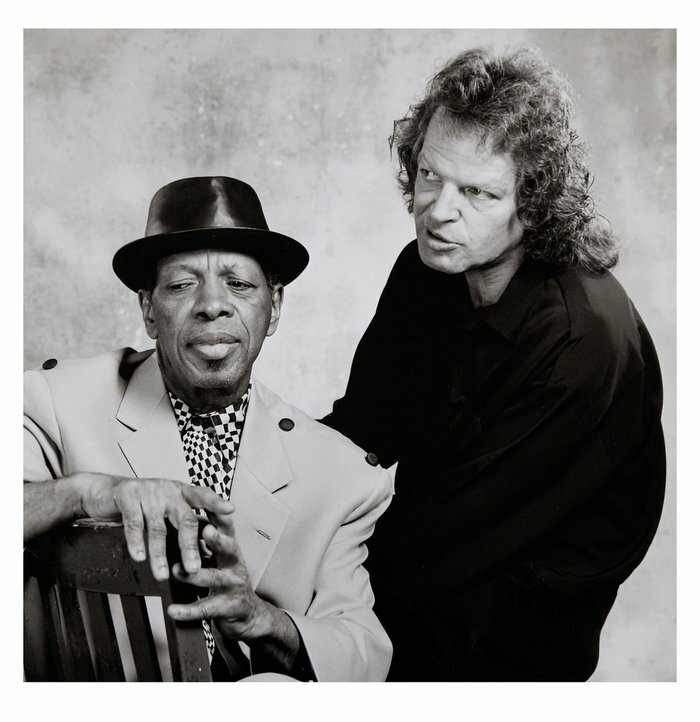 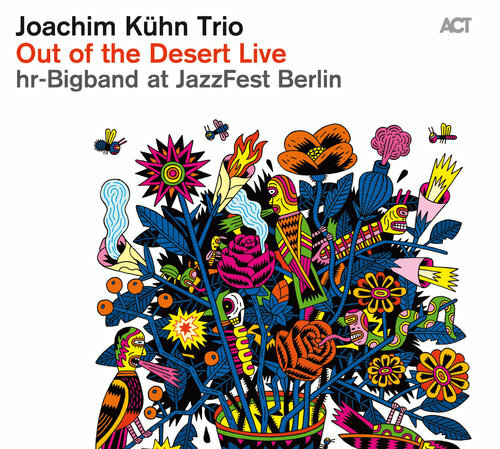 In June 2011, Kühn was awarded the Echo Jazz for his extraordinary life's work. 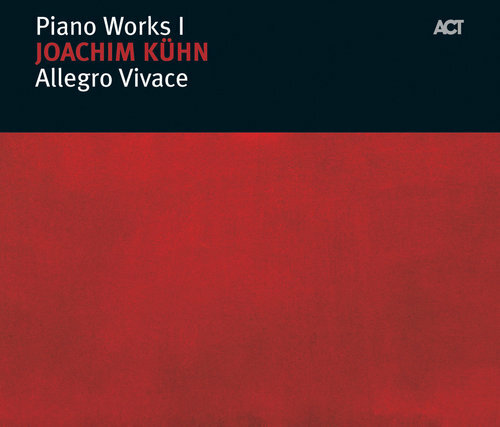 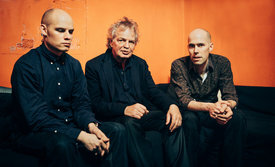 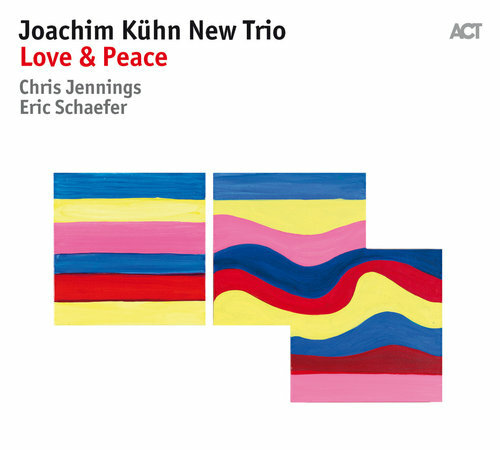 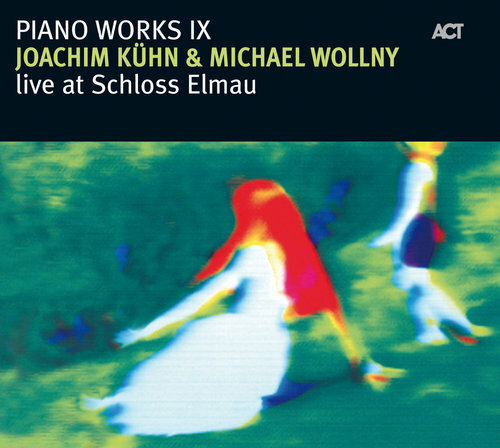 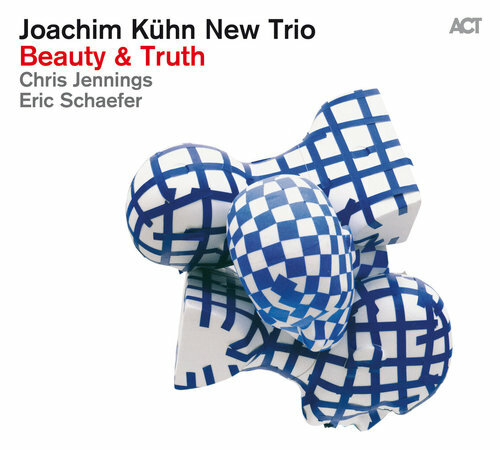 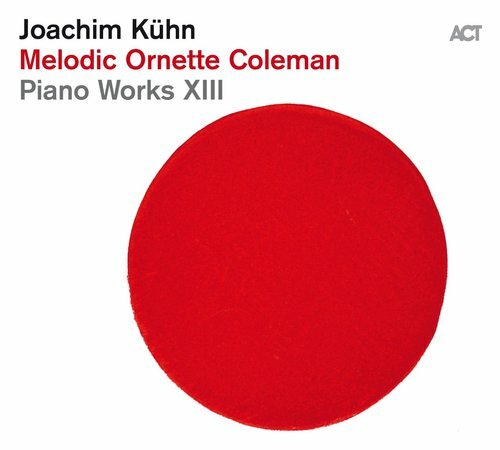 Joachim Kühn New Trio - A master re-inventing himself.